Did Rishabh Pant just confirm his ODI debut against West Indies? Home / Sports / Did Rishabh Pant just confirm his ODI debut against West Indies? Rishabh Pant is expected to play as a specialist batsman. Delhi wicket-keeper batsman Rishabh Pant has impressed the head coach and national selectors with his brilliant and explosive batting in Test cricket. And if Rishabh Pant’s recent post on Twitter is to go by, he could be handed a debut in the first match of the five-match One Day International (ODIs) series against West Indies in Guwahati. 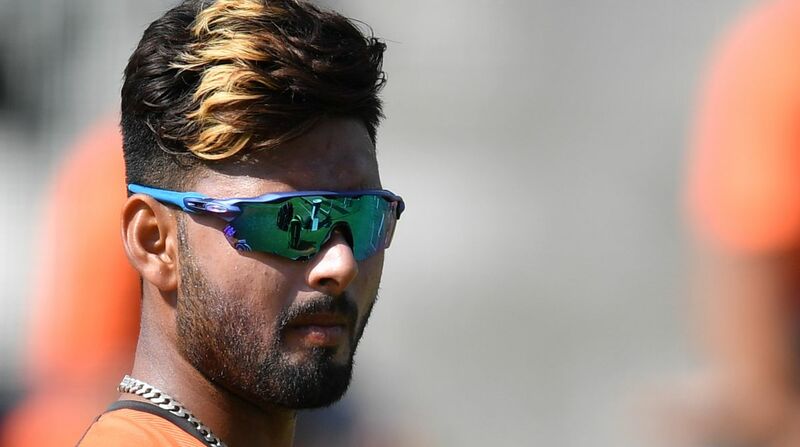 Rishabh Pant was included in India’s limited-overs squad after the Men-in-Blue have struggled to get going in the middle order over the past 15 months. The Delhi batsman is expected to be the key to Virat Kohli’s side. With former Indian skipper Mahendra Singh Dhoni being the first choice as a wicket-keeper, Rishabh Pant is expected to play as a specialist batsman. “It is no brainer who is our No 1 wicketkeeper. In search of second wicketkeeper, we have given opportunities to DK and right now we are giving an opportunity to Rishabh Pant. At an appropriate time, we will take a call as to who is the best among the two,” chief selector, MSK Prasad was quoted as saying after he announced the squad for first two ODIs.